YouTube is now the dominant video hosting service of the contemporary internet. 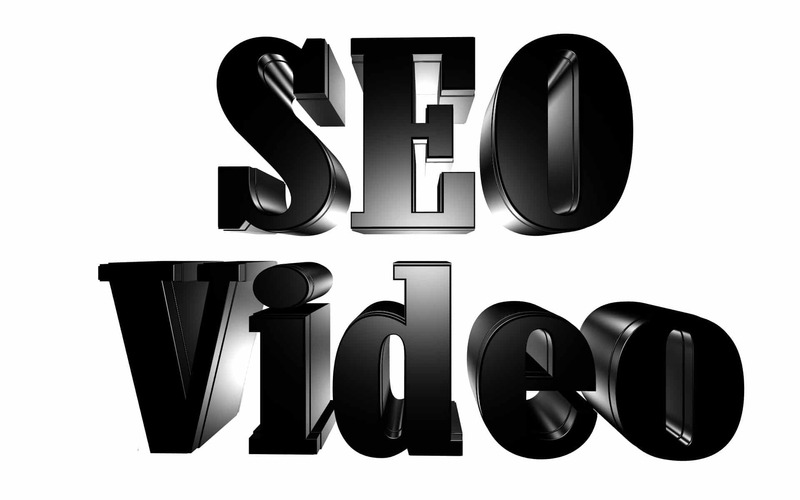 Videos are hosted free of charge, and are ensured to be indexed by Google (given that they own the service.) YouTube likewise has a big user base within the platform, which can be a source of discovery for your videos and brand name.